Berry cider is popular, but not all are made equal. 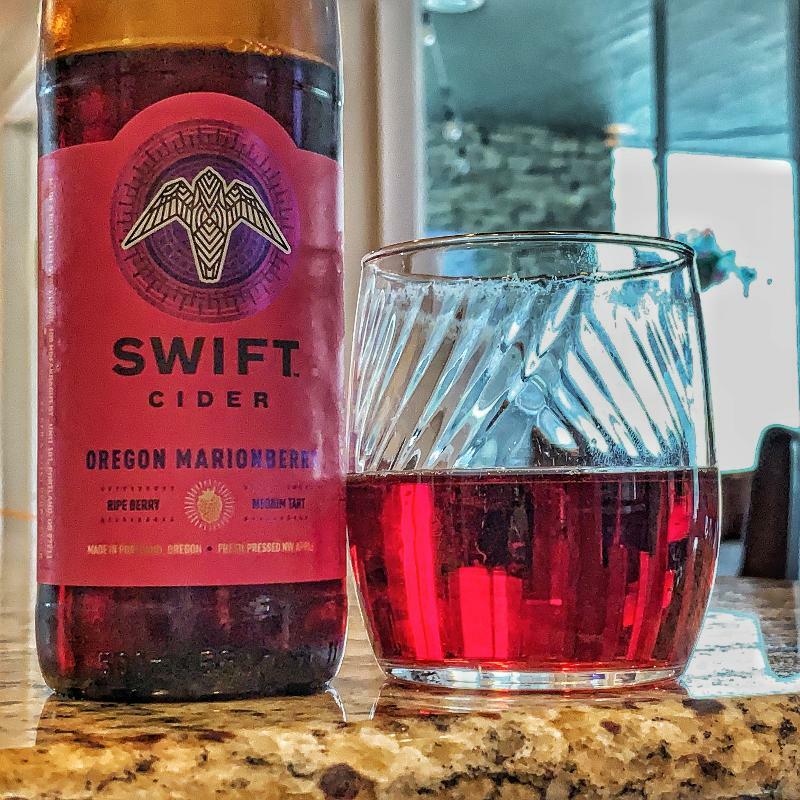 Instead of using berry concentrates and extracts, Swift uses whole Oregon-grown Marionberries that are pureed and blended with a base of hard cider before aging. 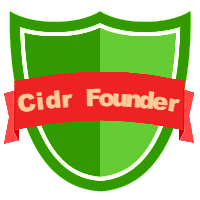 By giving the cider extended contact with berry skins, we get more intense flavor and aroma without picking up the excessive sweetness that you would get from a concentrate. 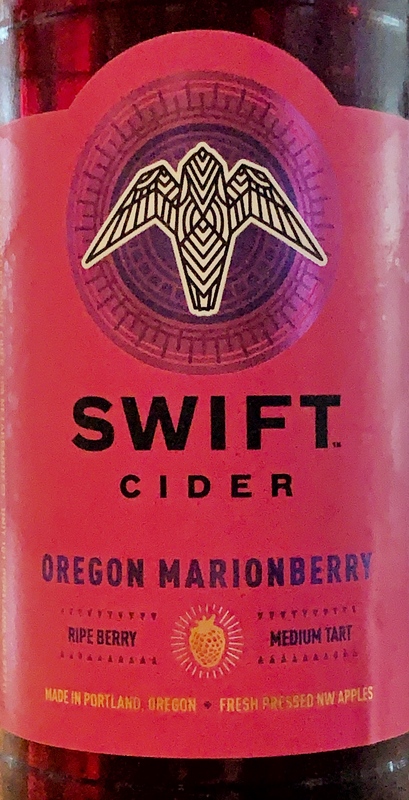 The Marionberry is bold and fruity. 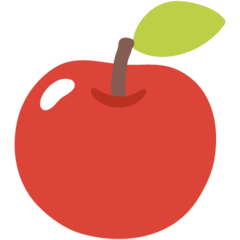 We love drinking it with spicy curries, citrusy salads, and chocolaty desserts.